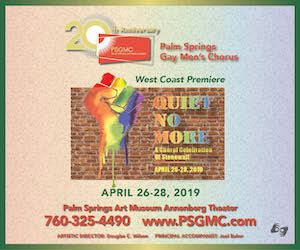 Check out the latest news for Gay Palm Springs in Palm Springs. 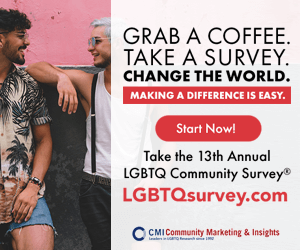 Featured News for the LGBTQ-friendly community. Events, Attractions and more.